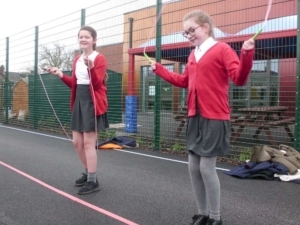 At Beverley St. Nicholas Primary School, we believe keeping fit and healthy by enjoying sports activities is a vital part of children’s education. We aim to provide high quality Physical Education that will inspire our children to participate in a wide range of physical activities and to develop knowledge and an understanding of the benefits of leading healthy and active lifestyles. Through the Physical Education lessons the children are given the opportunity to learn and develop new skills and competencies which encourages them to participate in sports and to promote healthy lifestyle choices in the future. The curriculum includes dance, games, gymnastics, swimming and water safety, athletics and fitness. The children learn in an environment that encourages inclusion, differentiation and the chance to meet and exceed their own targets. 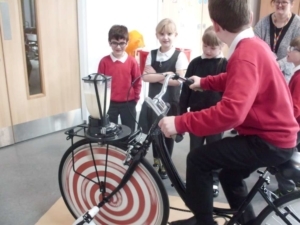 As part of our drive to achieve 1 hour of activity for all children a day, each class takes part in a daily “Fit 15” sessions, active maths and literacy lessons and active breaks during class time. To celebrate achievement each class awards an “Active Person of the Term” certificate. 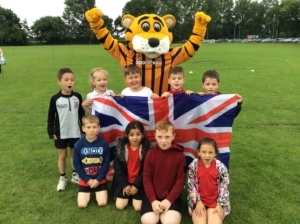 As members of the East Riding Schools Sport Partnership we participate in a wide range of competitive events and regularly attend festivals that provide all children an opportunity to represent our school. We have close links with the Beverley Secondary Schools and have regular sporting fixtures with our cluster schools. 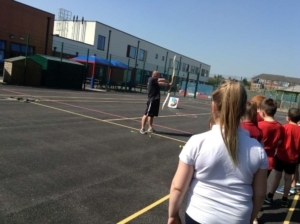 We actively promote the School Games values in assemblies, lesson plans and our school culture. 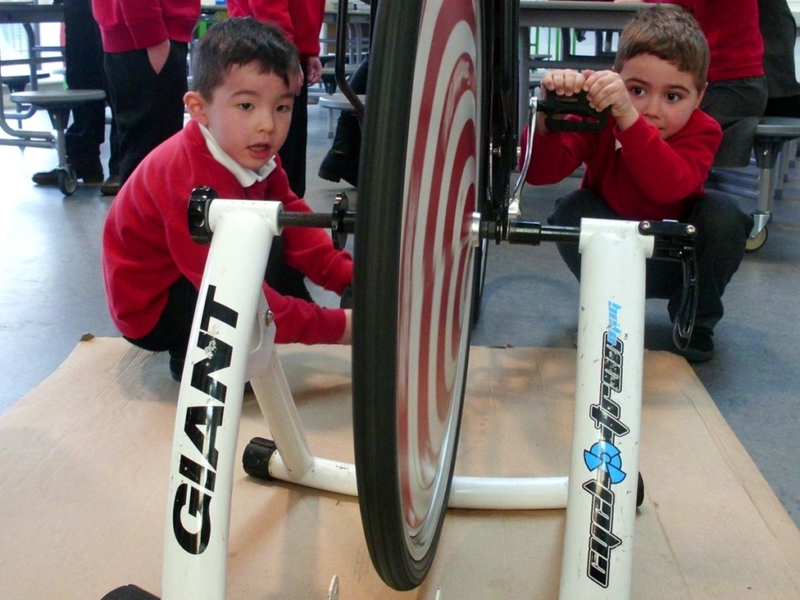 Extra-curricular clubs provide the children a chance to extend their learning and develop an ethos of “Being Active”. Clubs are led by specialists within school and coaches from outside agencies. Current Clubs: Netball, Tennis, Table Tennis, Change For Life, Badminton, Multi-Skills and gymnastics. As a subject area, P.E currently receives additional Sports Premium funding to improve provision of physical education and sport in primary schools. This funding is ring-fenced and therefore can only be spent on provision of PE and sport in school. From 2017/18, each school receives £16,000, plus £10 per pupil on roll in Year 1-6, totalling around £18,000 each year. We’ve developed an action plan to ensure this funding is invested (rather than ‘spent’) to maximise the long term impact of our PE provision for pupils and staff. This can be found here. At Beverley St. Nicholas Primary, we pride ourselves on being a happy and healthy place to learn.